Bath City Tour with Regency historian guide. 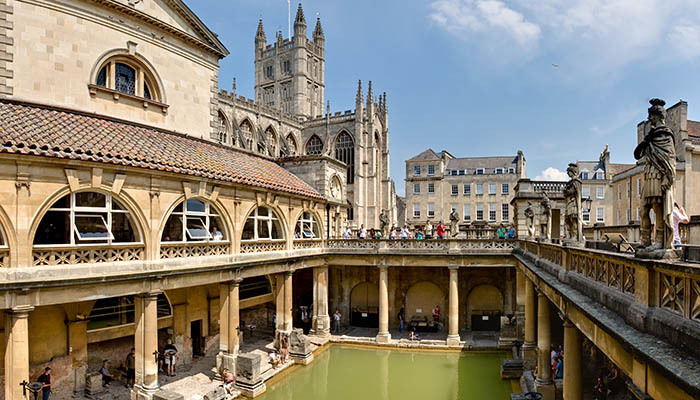 The tour highlights locations mentioned in Jane Austen's novels and visits Bath's architectural gems. You will find out about Britain's most fashionable city's rise & then its decline. Individual tickets: Thursdays or Saturdays from 2pm or Mondays from 11am. Private groups: available daily, year round at 11am or at 2pm default start time. Individual tickets: £25 per person, £15 per child (5-16yrs). Minimum 2 persons. Bookings close 24 hours before the scheduled tour. Outside these dates, we may have availability but you will need to contact us in advance before booking. We are also available for private group bookings for tours or for picnic tea parties. To book a tea party/picnic with us, please contact us. Private groups: £150 fixed rate. Booking window online closes 24 hours before any scheduled tour but call us up for any last minute requests too!